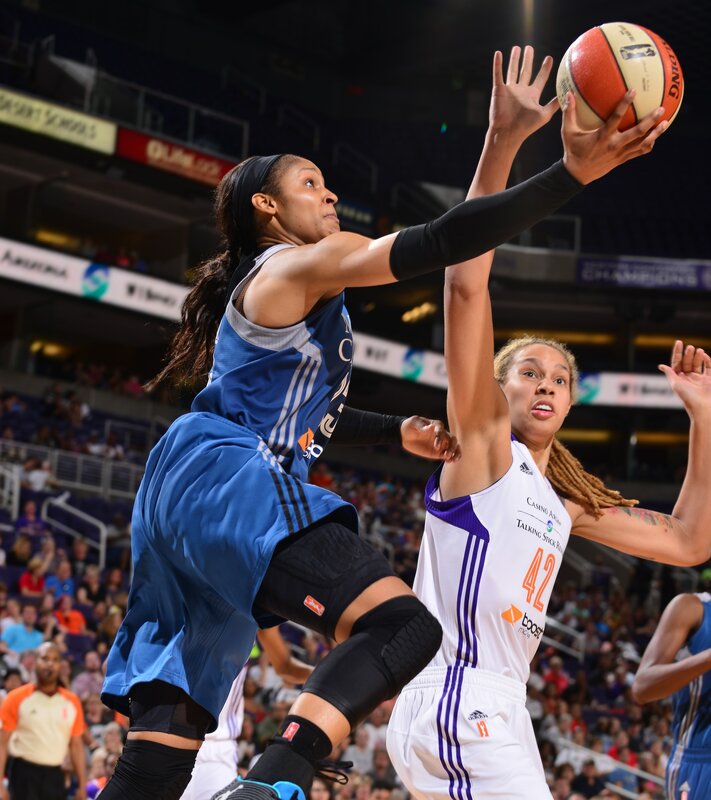 The Minnesota Lynx were in Phoenix on Sunday night taking on the Mercury looking to extend their lead in the Western Conference and, more importantly, clinch home-court advantage in the first round of the WNBA Playoffs; the Mercury had other plans. The Mercury came out and absolutely suffocated the Lynx defensively, holding them to just nine points in the second quarter and just 22 points for the entire first half; the Mercury scored 21 points in the second quarter alone. Every time the Lynx made even the slightest run, the Mercury would follow with a run of their own and seemingly crush any chance the Lynx had of getting themselves back in the game. Phoenix cruised to an easy 79-67 victory and cut Minnesota’s lead in the Western Conference to just two and-a-half games. Despite the loss, there were many amazing photos taken of Sunday night’s action. 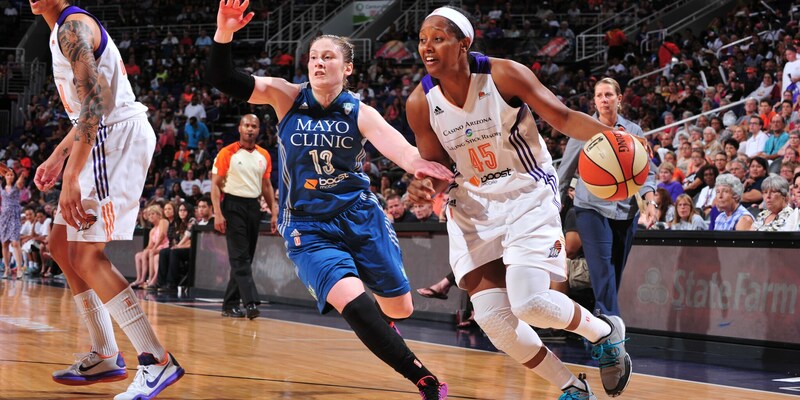 Though Lynx fans may not want to, they can check out all the great photos right here in the game’s photo gallery. 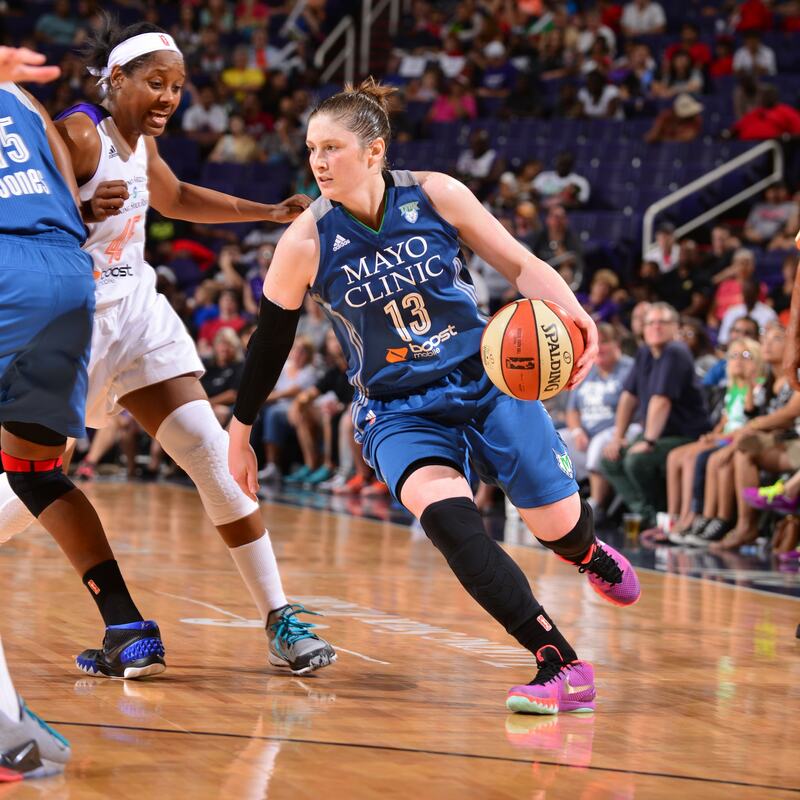 Lynx guard Lindsay Whalen entered Sunday night’s game having a double-double in two of her past three games. Unfortunately, Whalen could not manage one tonight, finishing with six points, two rebounds and three assists. 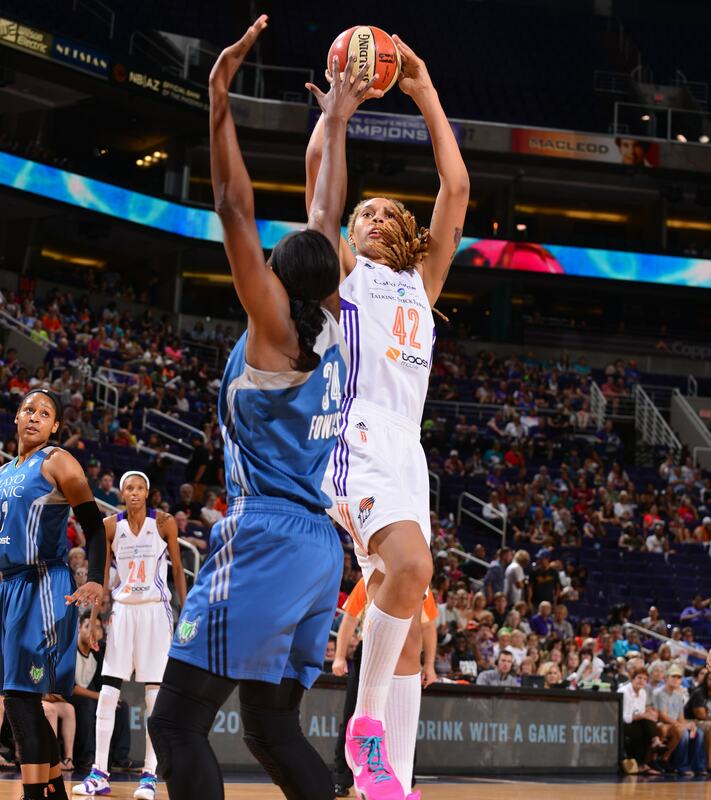 Mercury center Brittney Griner notched a double-double on Sunday night, helping to lead Phoenix to a 79-67 victory over the Lynx. Griner finished with 10 points, 11 rebounds and a game-high six blocked shots. 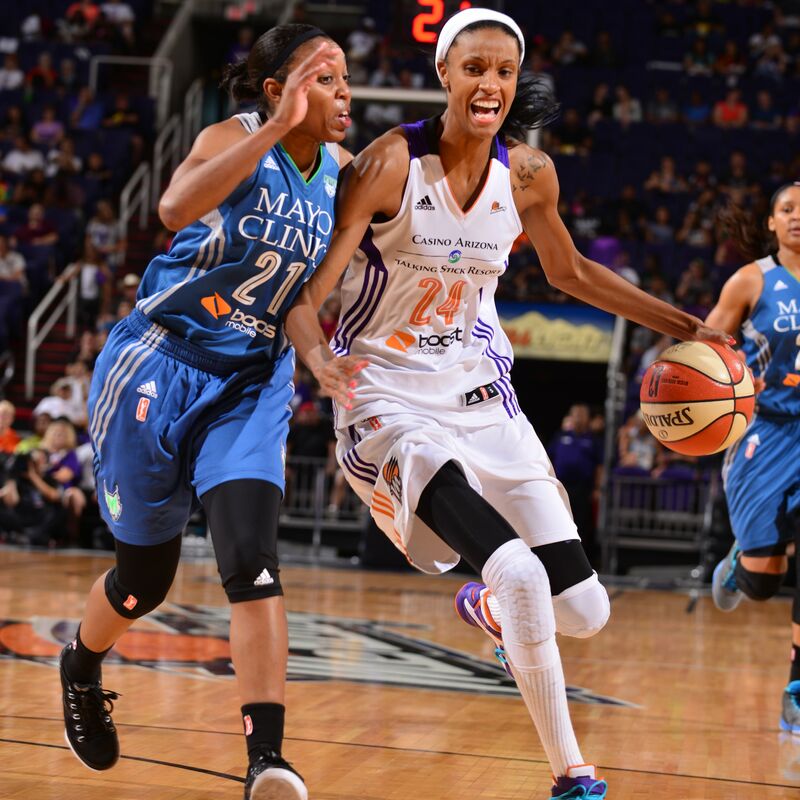 Mercury forward DeWanna Bonner, despite her recent struggles, returned to superstar form on Sunday night, dropping a game-high 21 points to go with four rebounds and three blocked shots. Anna Cruz had a solid performance for Minnesota, finishing with 15 points, seven rebounds and two assists. 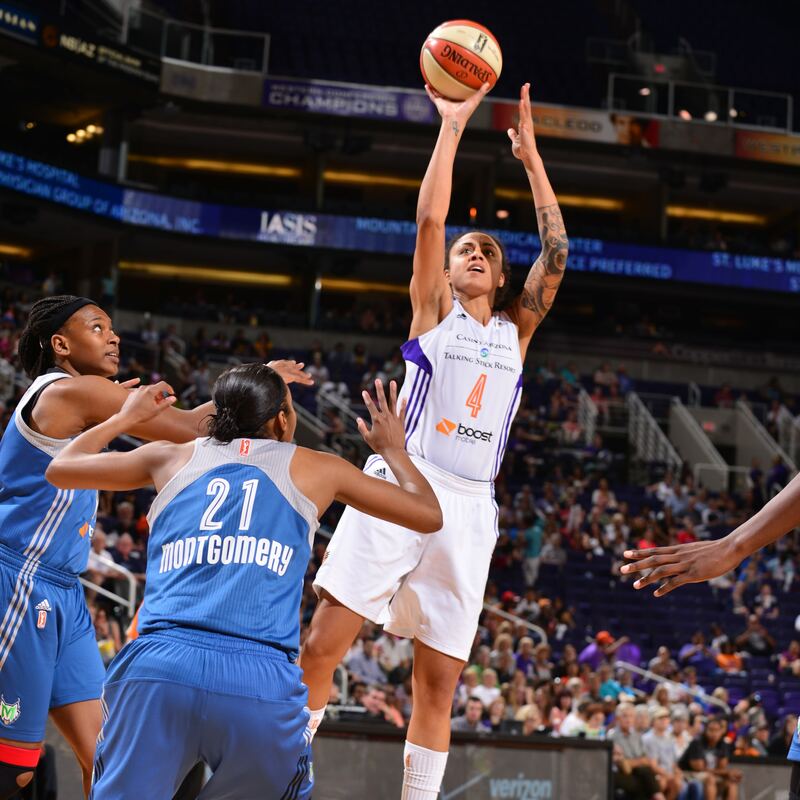 Mercury forward Candice Dupree had a rather quiet game for Phoenix, finishing with just nine points and six rebounds in 26 minutes of play. 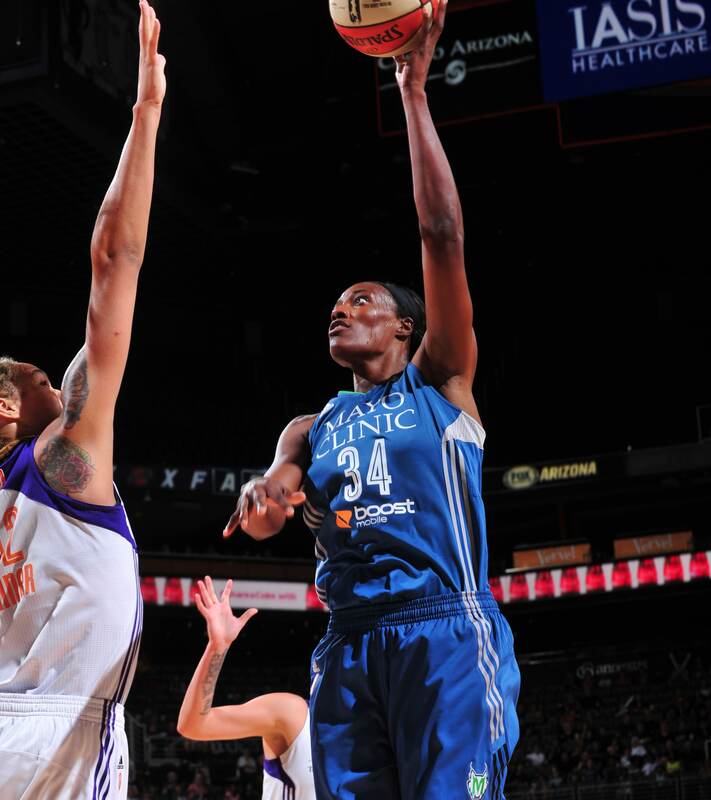 Facing off against one of the best centers in the WNBA in Brittney Griner, Lynx center Sylvia Fowles finished with a double-double, notching 16 points, 12 rebounds and two blocked shots. 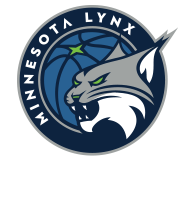 Lynx forward Maya Moore did her best to keep Minnesota in the game but struggled to find her shot, finishing with a team-high 17 points on 5-of-17 (29 percent) shooting. Moore also added four rebounds and two blocked shots in the loss. Mercury guard Noelle Quinn came off the bench and helped to spark multiple Mercury runs. Quinn finished with 11 points and two rebounds in just 17 minutes of play.